Government entities have a great need for dependable communication. However, with a significant focus on cost cutting and limited budgets, these organizations are faced with "doing more with less. 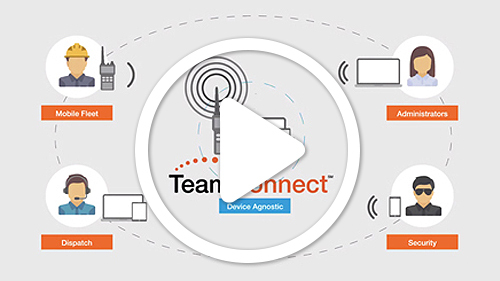 "TeamConnectSM nationwide radios for government offer an innovative digital radio experience that is both reliable and cost-effective. By combining a state-of-the art digital push-to-talk radio with innovative GPS and data technology, these organizations can address their communications needs and also have access to powerful workforce management tools.